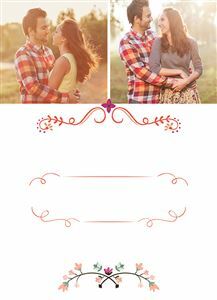 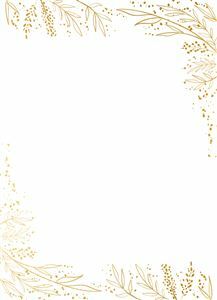 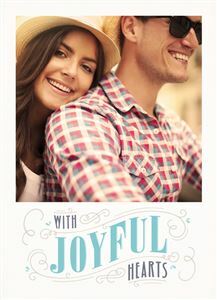 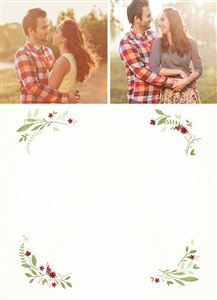 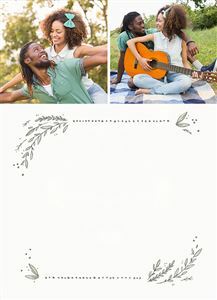 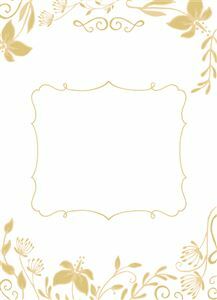 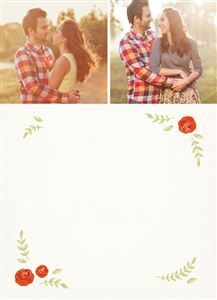 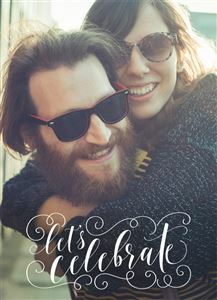 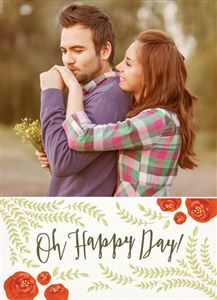 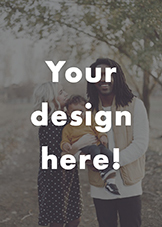 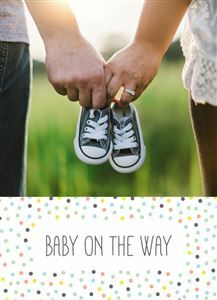 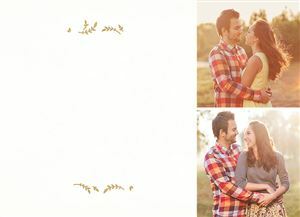 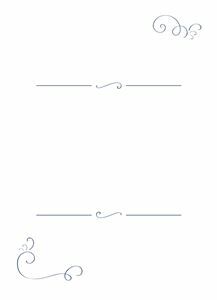 Share your excitement with your guests by creating a beautiful, customized card. 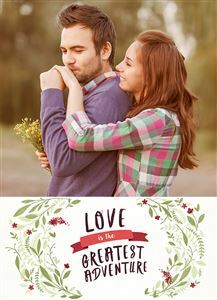 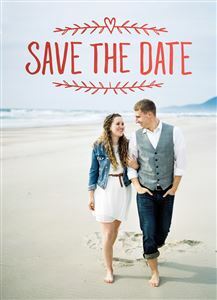 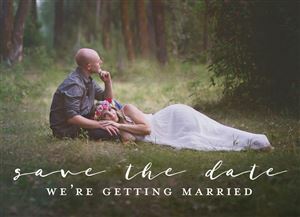 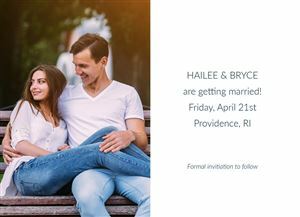 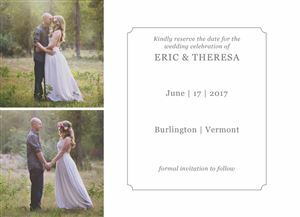 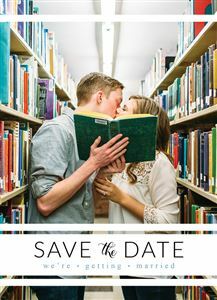 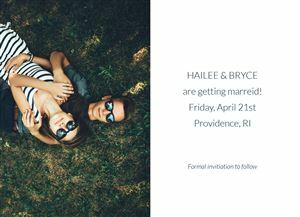 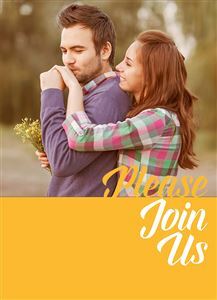 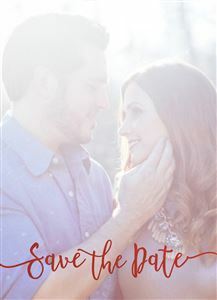 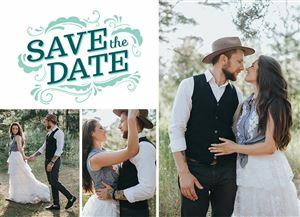 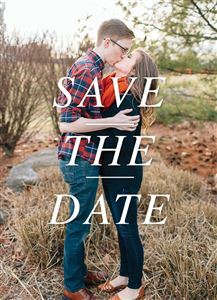 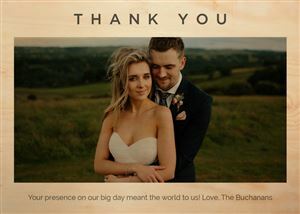 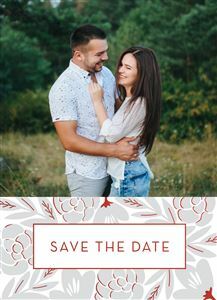 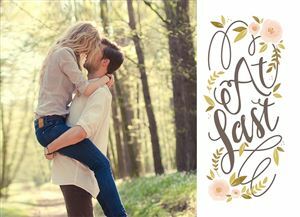 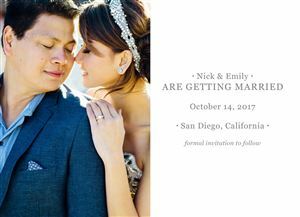 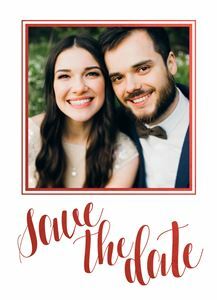 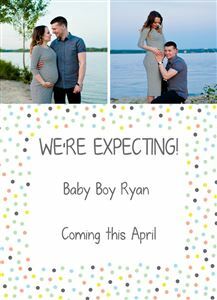 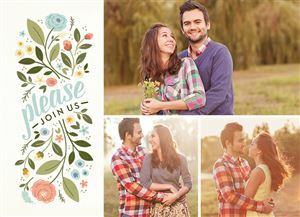 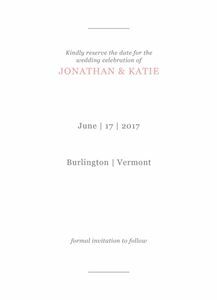 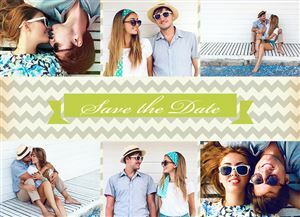 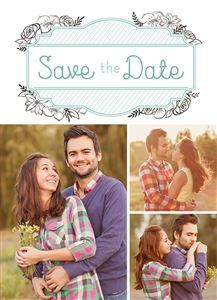 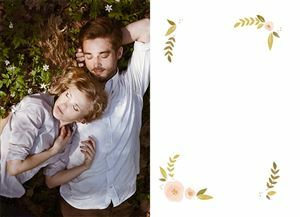 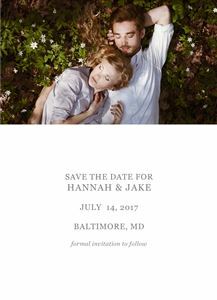 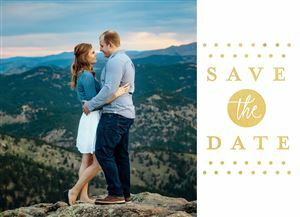 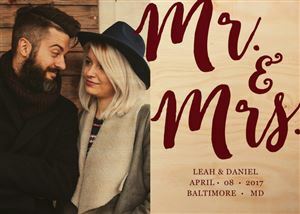 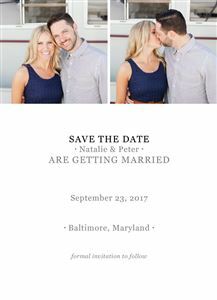 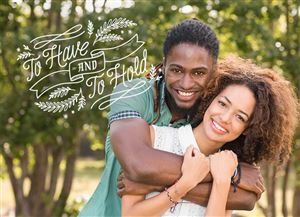 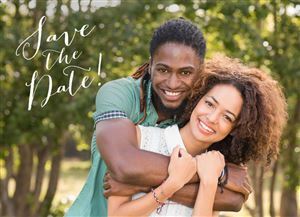 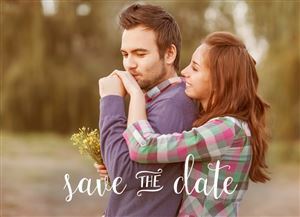 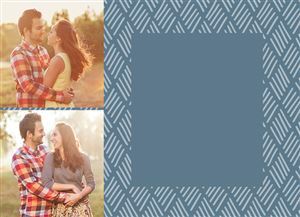 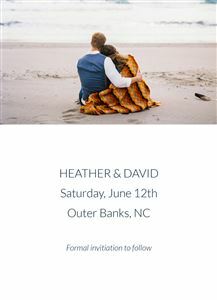 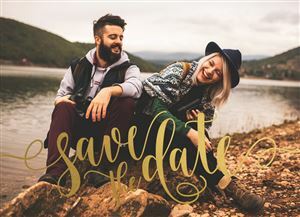 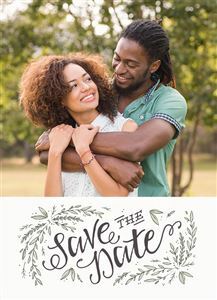 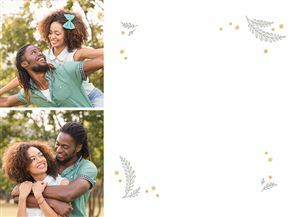 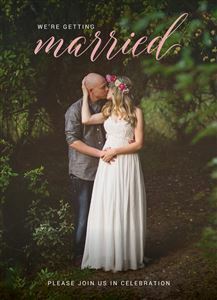 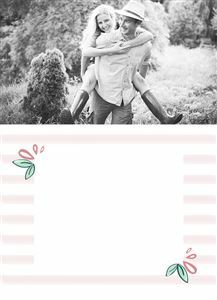 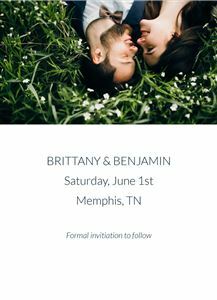 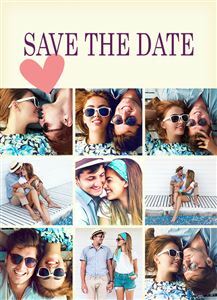 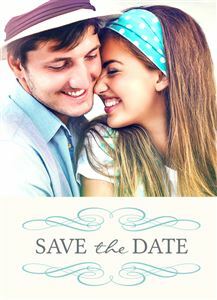 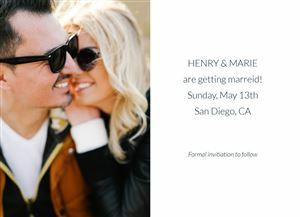 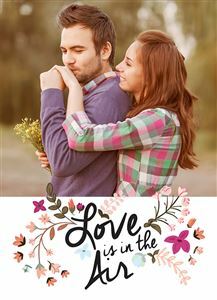 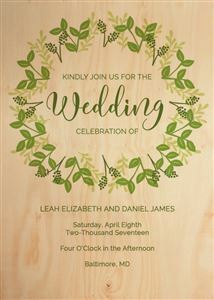 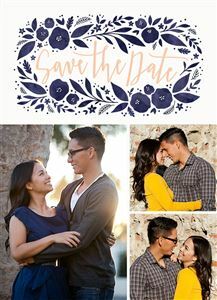 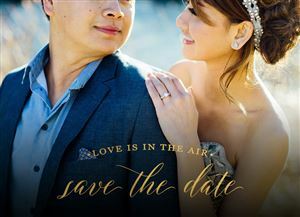 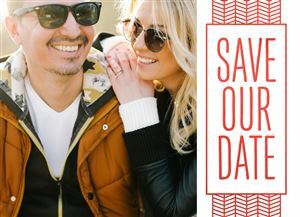 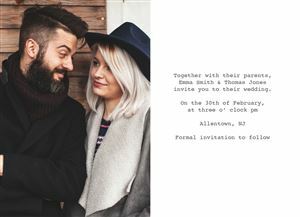 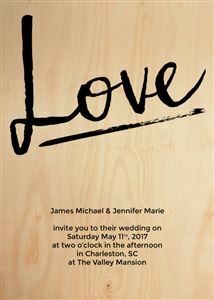 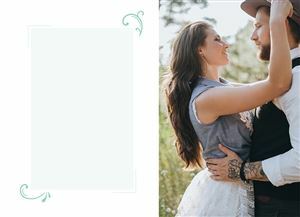 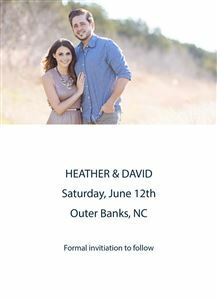 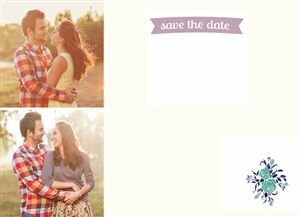 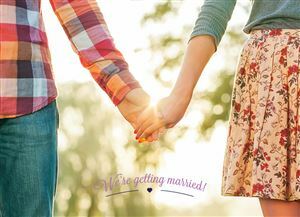 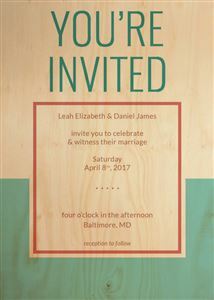 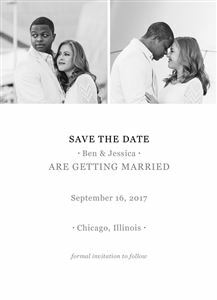 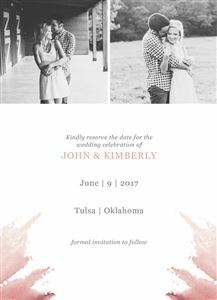 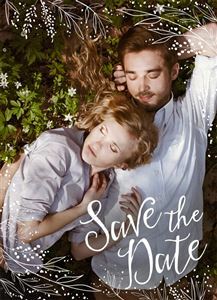 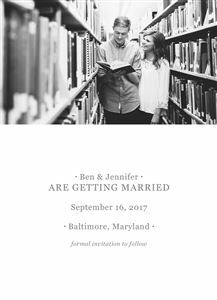 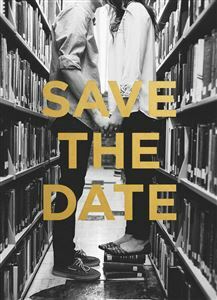 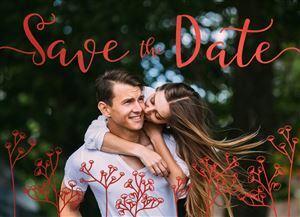 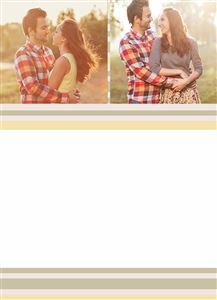 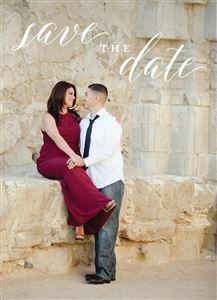 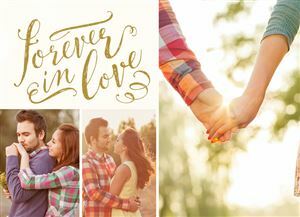 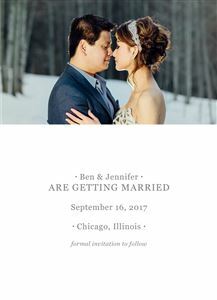 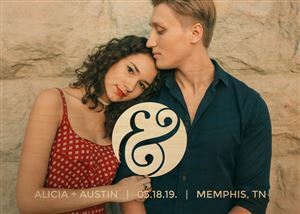 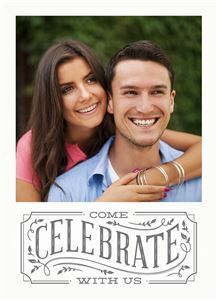 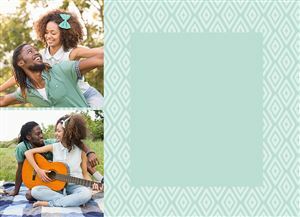 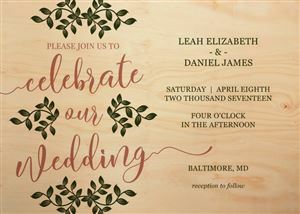 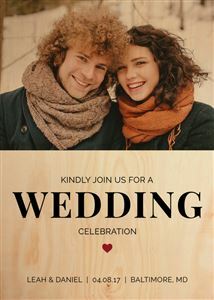 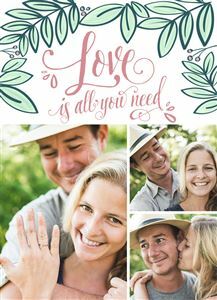 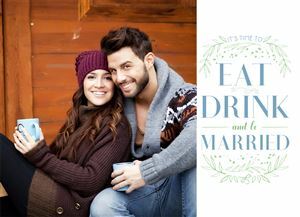 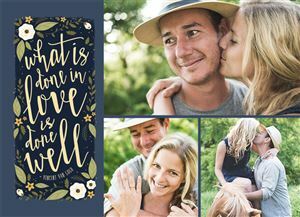 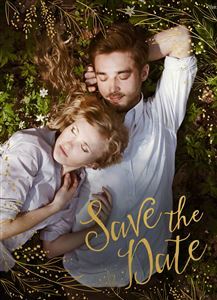 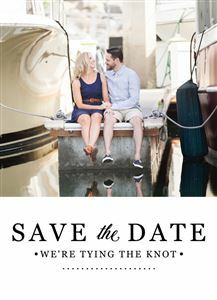 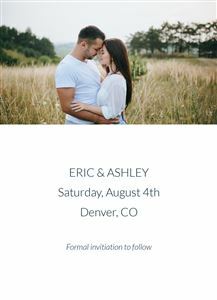 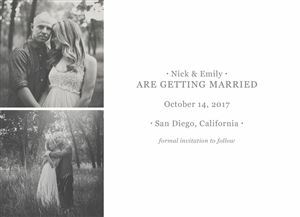 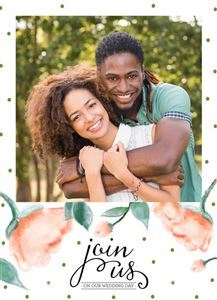 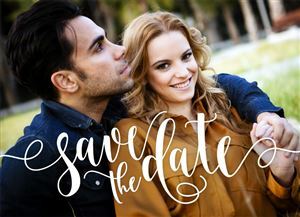 Your guests will be almost as excited as you are to receive your gorgeous, customized Save the Date cards, designed and created with love at Nations Photo Lab. 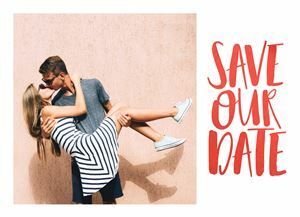 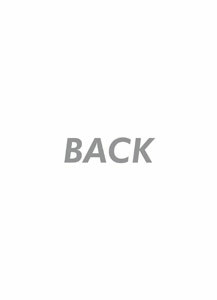 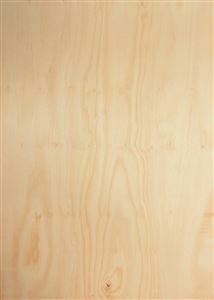 Choose your perfect style match from dozens of exclusive designs. 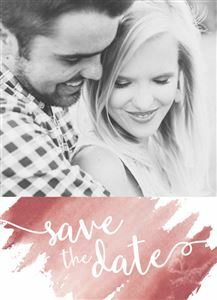 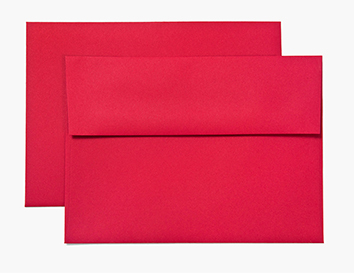 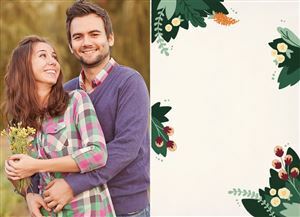 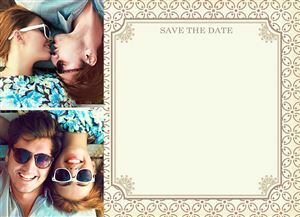 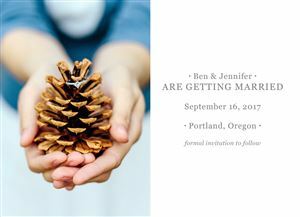 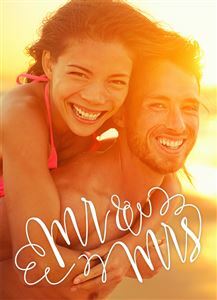 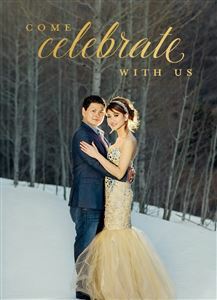 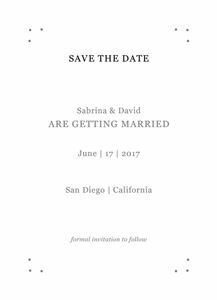 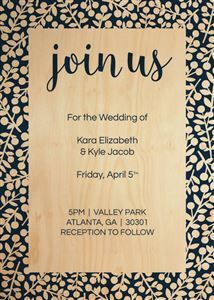 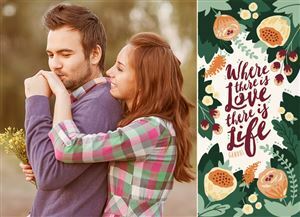 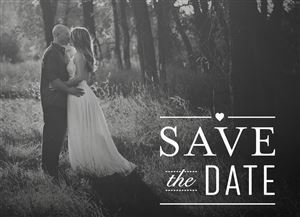 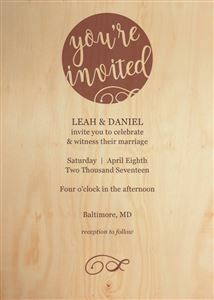 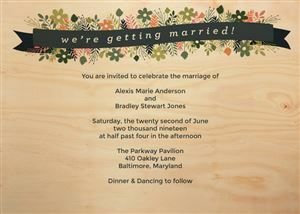 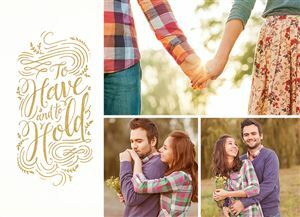 Whether your special day will be elegant, whimsy, traditional, or modern, we've got the Save the Dates to match! 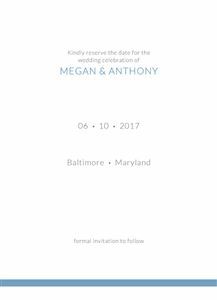 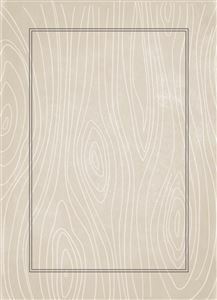 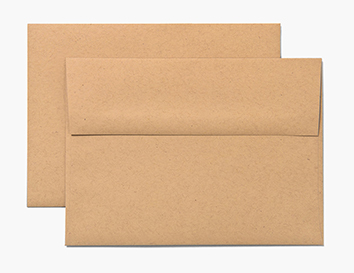 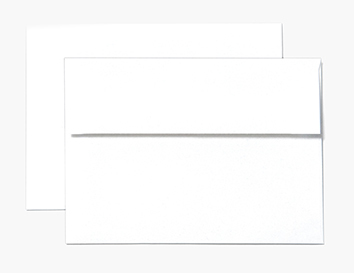 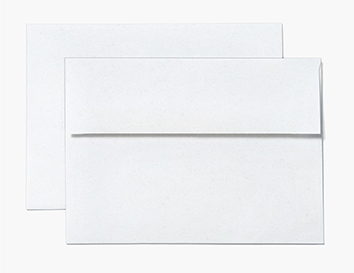 Once you've chosen your favorite design, select a premium paper type and customize every little detail to your heart's desire.